Cyndi's true passion for people and the North shore are evident in her enthusiasm and tireless efforts in working for her clients. Both buyers and sellers comment on her "Go the Extra Mile" attitude! In addition, Cyndi is now enjoying the town and surrounding areas that she rarely saw in her prior career. She is active in the Marblehead Chamber of Commerce, Rotary Club of Marblehead Harbor and volunteers regularly in the community. 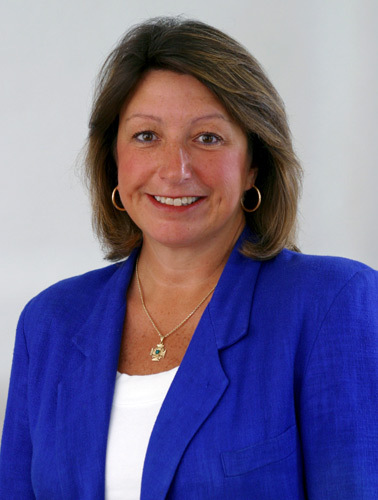 A long time resident of Marblehead, Cyndi spent 20+ years in High-Tech Sales and Sales Management at Digital Equipment Corp, Cisco Systems and RSA Security. Her negotiating, sales and marketing skills were honed in diverse markets both nationally and internationally. However, she attributes her corporate success to the "people connections" made when developing a win-win outcome. Cyndi is a graduate of Ohio University with a dual major in Business and Psychology.